EZ-Line™ is the most user friendly and fastest horizontal lifeline system to install, remove and store on the market today! EZ-Line’s innovative retractable design allows the user to quickly and efficiently set-up any length of system in only seconds and dismantle it just as quick. 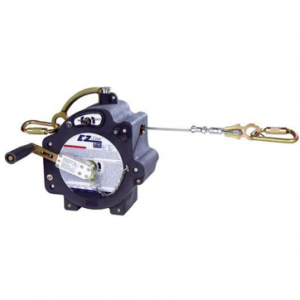 The entire lifeline is retracted into an easy to carry case which eliminates large and bulky coils of cable that are difficult to set-up, relocate and store. Additionally, EZ-Line is 33% lighter than traditional systems providing ease-of-use and added worker satisfaction. 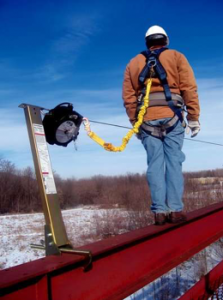 These systems are used to protect workers operating in the horizontal plane who may not have continuous access to suitable anchorage points. EZ-Line™ lifeline systems are available for order. Contact your sales rep to learn more.